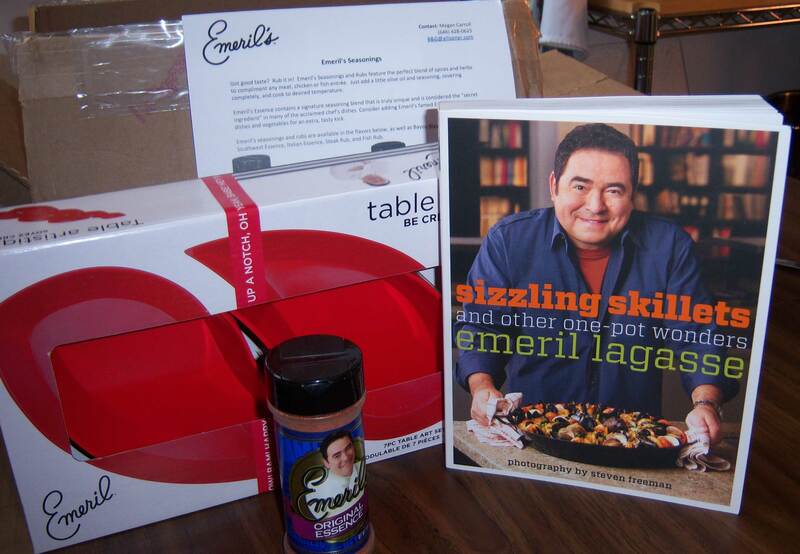 Home » Food News & Product Reviews » Emeril's One-Pot Cooking Party » Emeril Giveaway Winner Announced! 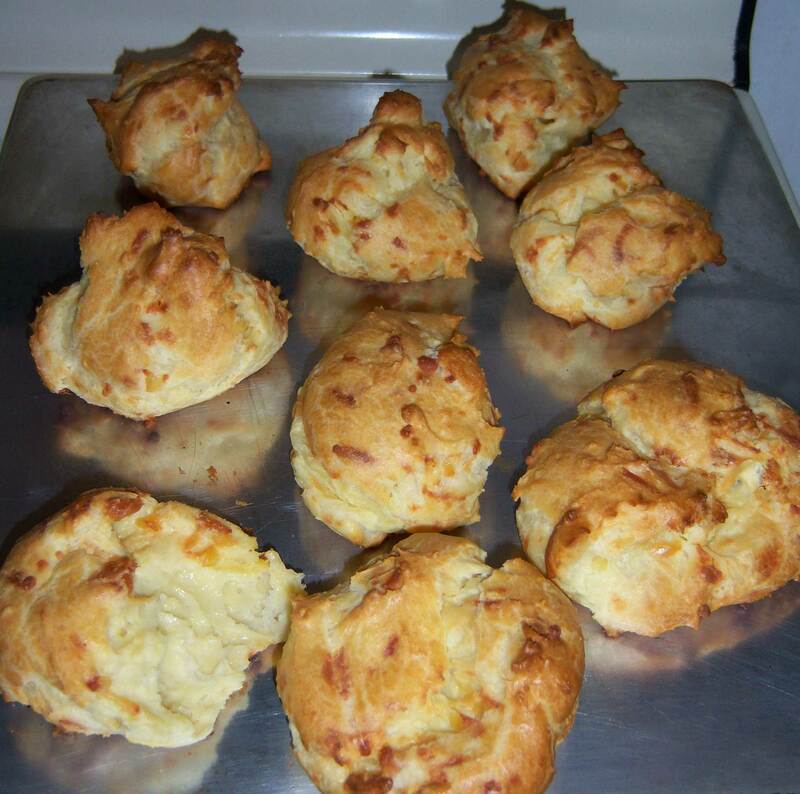 These go well with. 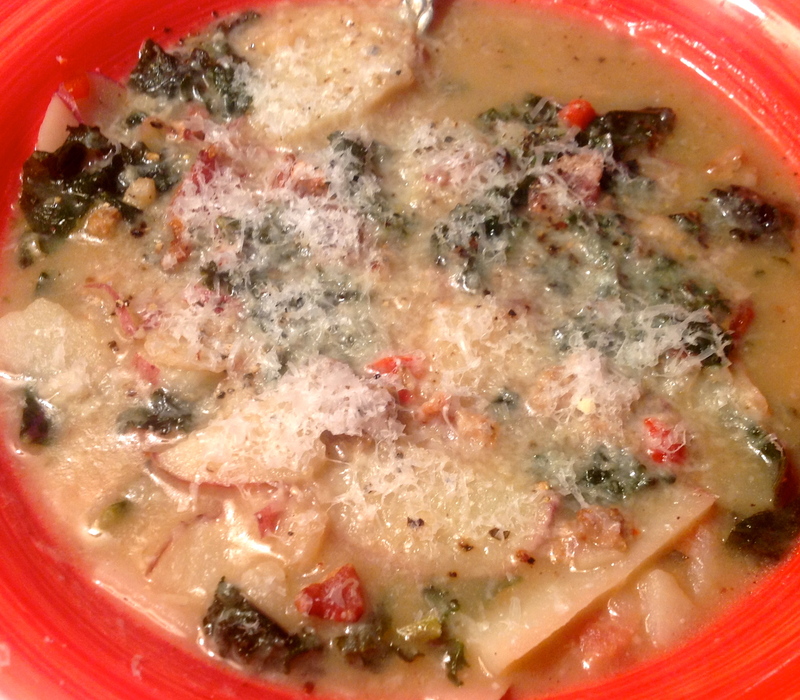 . .
And now it’s time to say goodbye to Emeril — but first, (drumroll) announcing the winner of the Sizzling Skillets and One-Pot Wonders Giveaway, GroovyFoody blog reader, Ms. Shahleena Weller of Seattle, Washington! 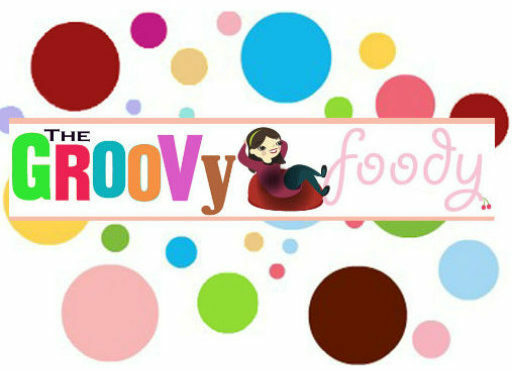 Congratulations Shahleena and thanks for reading the GroovyFoody! Did you miss the winner of our Emeril 7pc Zak! set of serving bowls? Read the Update.